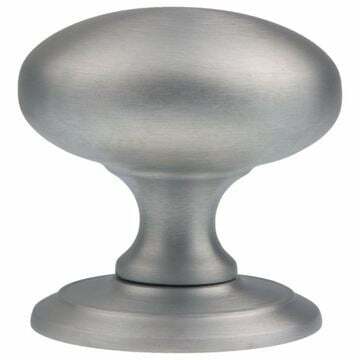 Single centre door knob in satin chrome. 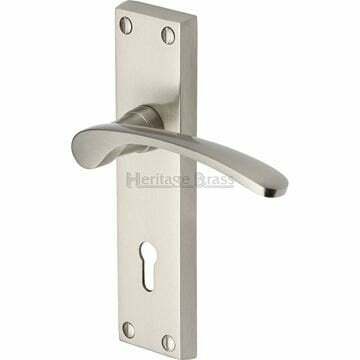 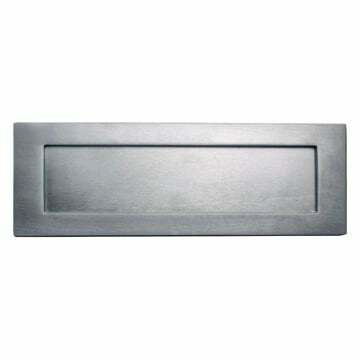 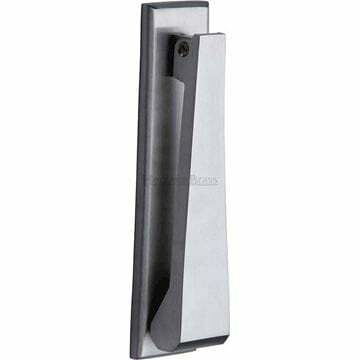 Centre Door Knob Square Design In Satin Chrome Finish. 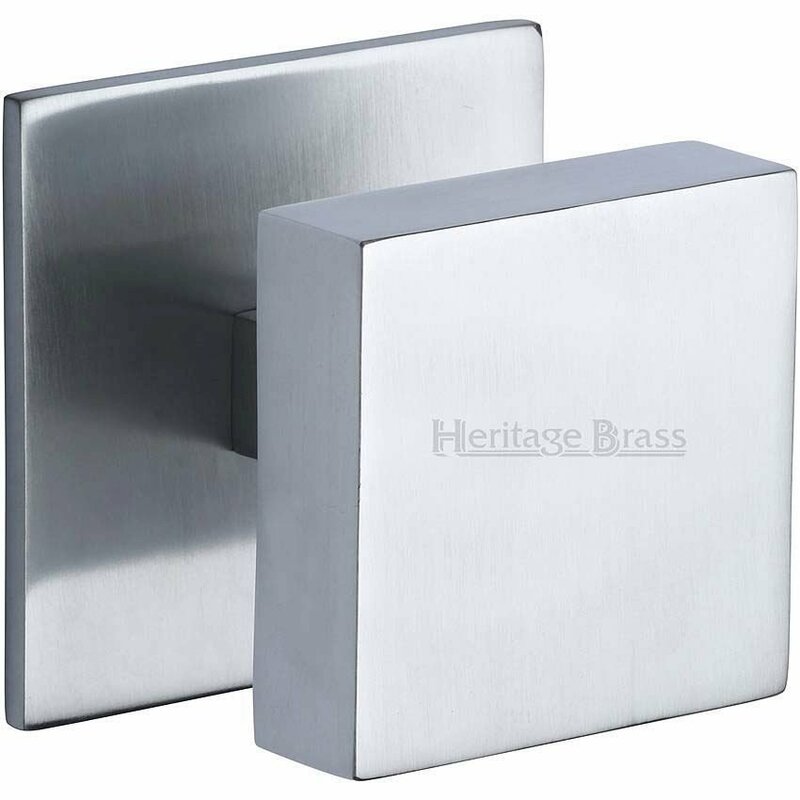 Rose - 89mm diameter .